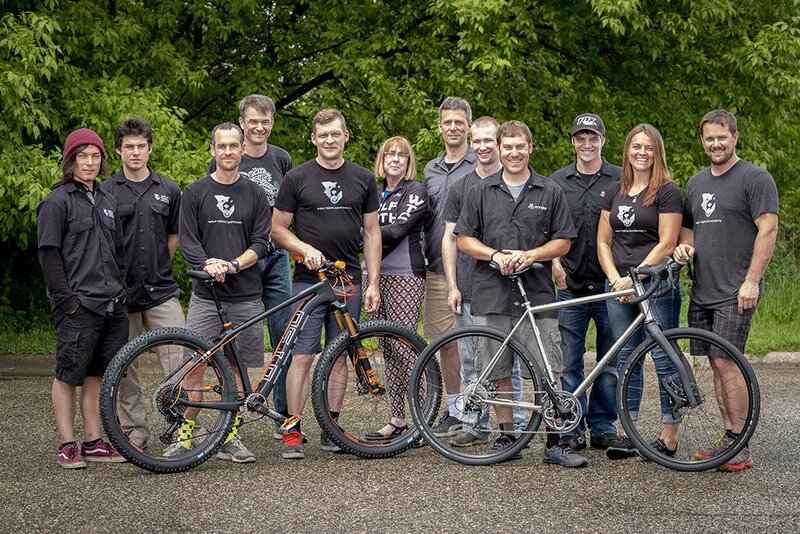 Welcome aboard Crankbrothers! Known for their incredible designs which are lightweight, durable and a work of art to behold, Crankbrothers has been rocking the mountain biking scene for over three decades. Whether you are looking for a sweet cockpit component, flawless pedals, a sick set of wheels, or that one tool for your pack, Crankbrothers has your solution. Would you like a little more insight? Check this bit directly from their website: Since 1997, our design philosophy has been simple: start with a clean slate, and finish with a product that makes each ride better than the last. From humble beginnings in a Laguna Beach garage, we’ve grown into a globally recognized and leading brand of pedals, wheels, dropper posts, pumps, tools, and accessories. 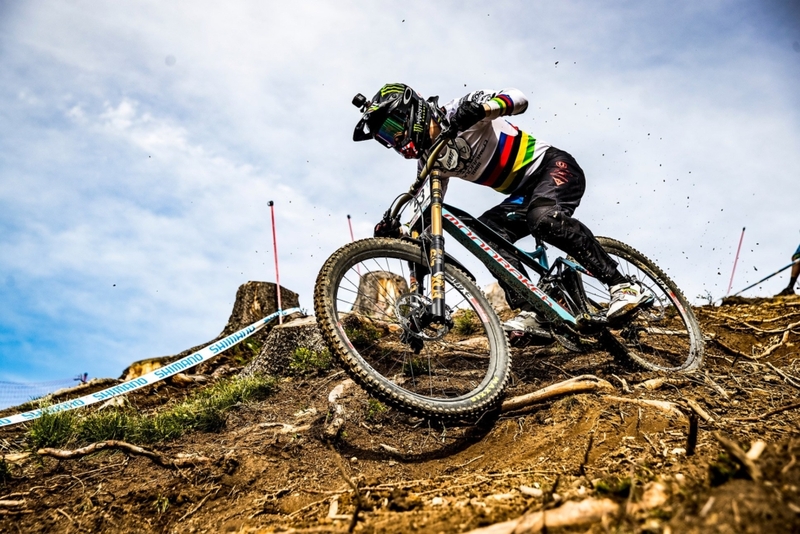 Tested and proven by world-class athletes, we engineer mountain bike components that deliver superior function through disruptive design. The Quantico Epic is excited to have Crankbrothers onboard for 2019. Want more information, visit Crankbrothers today. 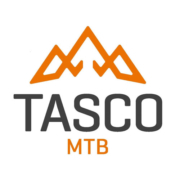 Welcome back for 2019, Tasco MTB! Producing some of the coolest designed, best fitting gloves on the market, Tasco MTB will be working with the Quantico Epic again in 2019. Tasco MTB is and up and coming company from Southern California, looking to make a bigger splash on the East Coast Mountain Biking scene. Looking for a lite weight warm weather glove with perfect slip-on fit, the double digit line will be the first glove you grab, every time, once you give them a try. Looking for something for cooler weather, throw on a pair of the dawn patrol gloves and ride well into the 30 degree temps before crying “uncle”! Once you finish the ride, throw on some sweet lifestyle gear and enjoy the rest of your day. For a little more insight on their origins and design philosophy, check out this bit from their website. No matter what terrain or conditions you ride, at Tasco MTB our objective is to design and engineer MTB Lifestyle, Gear, and Apparel that performs at the highest level. What started out as a mission to create a couple of t-shirts for friends to wear after their rides, has rapidly spun into a full fledge grassroots outdoor lifestyle brand with the best cult following out there. While our core is centered around a mountain bike, it is not limited to those hours spent in the saddle. In our minds, our bikes are often the vehicle that assists us accessing some pretty epic adventures. Being from Southern California, we strive to bring together the mindset of the surf scene with the culture of mountain biking, camping, and being in the outdoors. It’s something that we believe in, and we’re finding out that others do, too. Our mission is simple: to be a part of your daily Mountain Bike Stoke. Wear us to the trailhead or throw on a Tasco MTB shirt after the ride –our logo is a symbol of your mountain adventures. Our motto: From the sea to the sky, and back again. 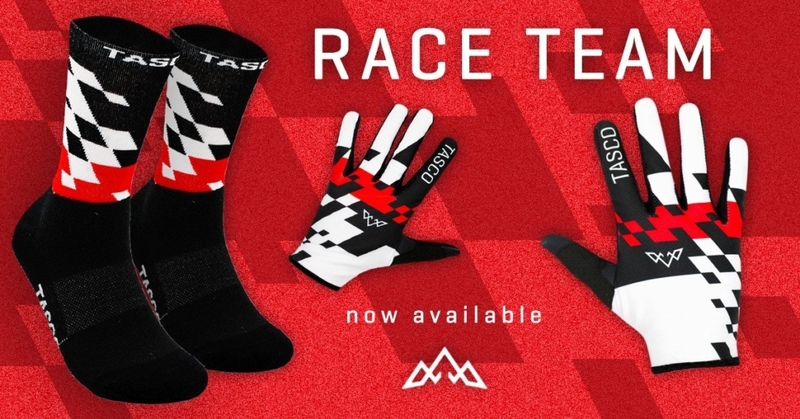 Tasco MTB is a Mountain Bike Lifestyle brand dedicated to keeping the stoke of your adventures alive, with the love for mountain biking at the core. Nate Miller, Founder of Tasco MTB, is an avid surfer, mountain biker, and general outdoor enthusiast. 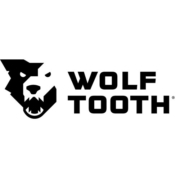 He realized there was a desperate need for the mountain bike community to have a brand that was committed to bringing great lifestyle gear to them specifically. We are all passionate about our MTB lifestyles, and what we chose to wear should reflect that stoked life that we live! Tasco MTB is that brand. We are committed to the ride, and to keep you stoked, both on and off the trails, with the best quality goods out there. Check out Tasco MTB products and get more information online. 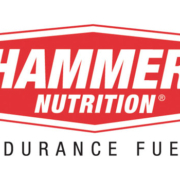 Welcome back for 2019, Hammer Nutrition! 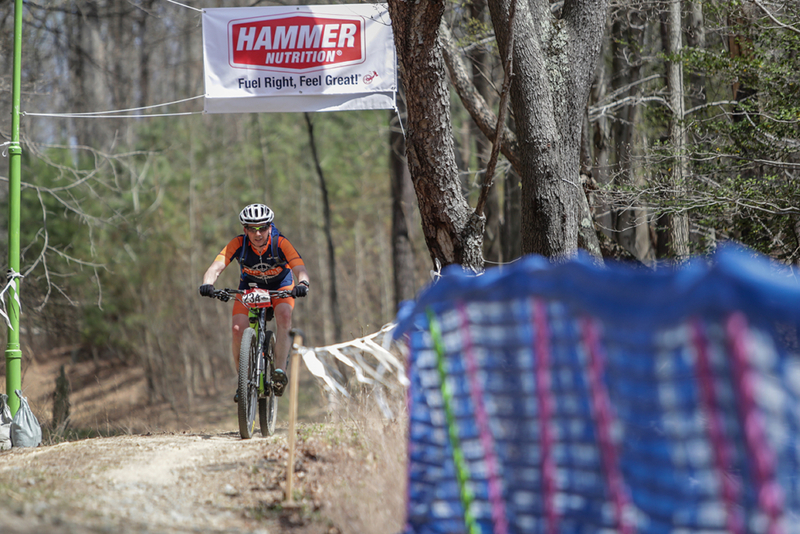 Hammer Nutrition was the first sponsor to support the very first Quantico Epic. They provide world class products designed to support every aspect of an endurance athlete’s needs. The Quantico Epic is always excited to provide Hammer sample products and ride support to our participants, including Heed, Fizz Tabs, Hammer Gel, and Endurolyte Capsules. Take a moment to browse their website and you will understand their commitment to the endurance athlete. Hammer Nutrition is an endurance sports nutrition company founded in 1987 by Brian Frank. Hammer Nutrition provides unparalleled products, knowledge, and service to health conscious athletes all over the world. Over the years, the product line has grown from fuels & supplements to now include clothing, body care products, EMS units, accessories, and more. Learn all about the various aspects of Hammer Nutrition through the following sections. Visit Hammer Nutrition today and check out their amazing array of products.